Why are holiday cottages in the Peak District so expensive to rent? The Peak District National Park is a stunning patch of countryside across the centre of the Midlands in England. Moors and dales strewn with limestone are full of way-marked trails and bridleways. 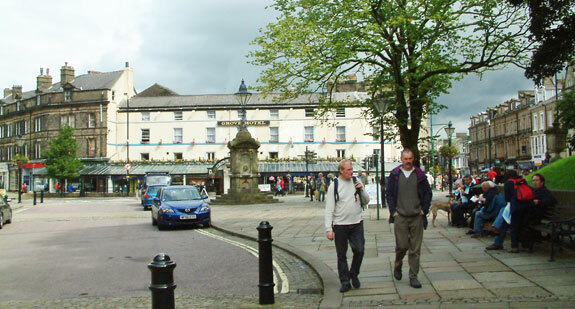 At intervals are small villages and a few towns such as Buxton, Matlock and Bakewell that serve the farming community and the thousands of holidaymakers that descend on the nation park each year for holidays, weekend breaks and days out walking or cycling. The national park is a desirable place to live, hence high property prices. The original stone-built cottages are in high demand and fetch a premium compared with modern houses. If the cost price of housing is high, inevitable the rental price is going to reflect that. 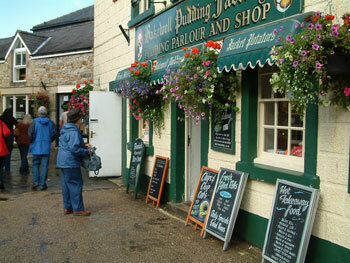 Another reason why the weekly summer rental is high in the Peak District is because demand wavers throughout the year. Everyone wants to visit the Peak District in the summer when it is nice and warm. Few people venture there when the countryside lies under a blanket of snow and indeed some parts are cut off for short periods of time. The prices vary with demand and cottage owners hope to obtain a reasonable average over the course of a year. This does not always happen; foot and mouth disease stopped people crossing farmland and prevented walkers from visiting. People do not want to come if their holiday is limited by problems. Stay outside the national park and rental rates are generally a little lower depending on how luxurious the accommodation is. 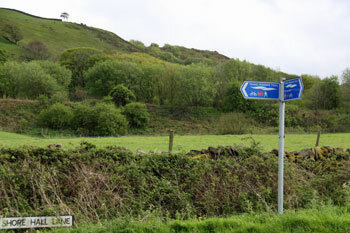 The Peak District is a stunning location for a peaceful cottage holiday, the views are stunning, do come and visit soon.